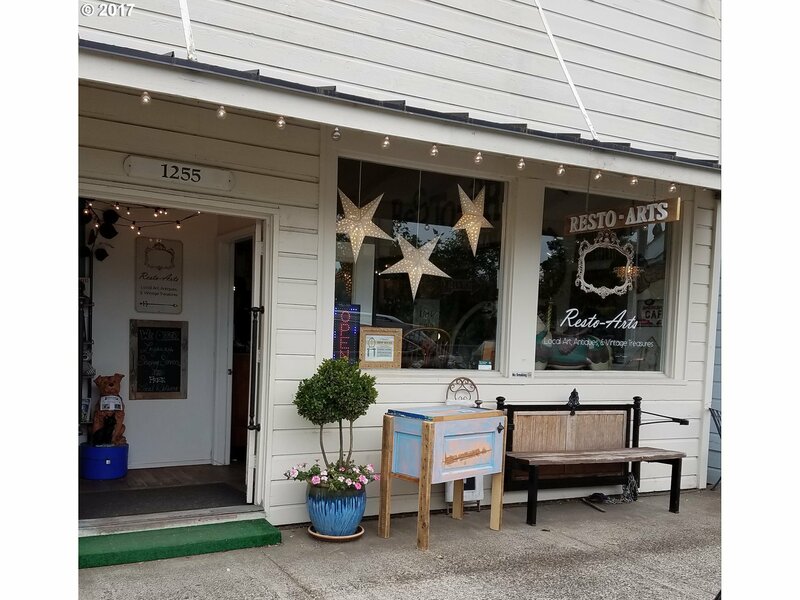 Highly successful "Old Town" Florence Oregon retail shop carrying unique, quality art, antiques, vintage treasures, trendy furniture, home decorations & upcycled fashion accessories all at prices for every budget. Great online ratings & customer service reputation. Large established repeat customer base. Sale includes absolutely everything needed to continue successfully & grow this unique well established business.Owner carry possible.